It took me years to be proud of being Russian. (Growing up in American during the Cold War will do that to a girl.) I came to this country over 30 years ago when I was just shy of 5 years old. I remember very little from the “old country,” but few things still give me a great sense of nostalgia. 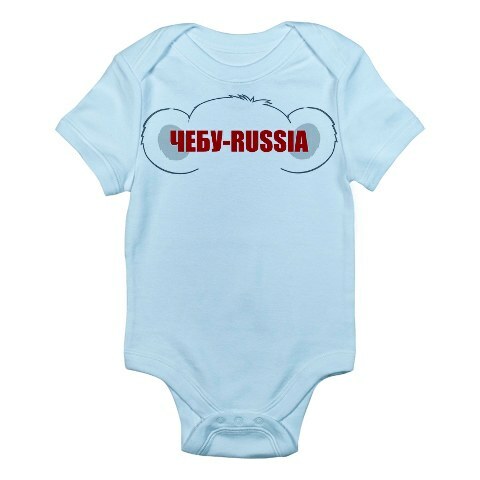 As I’ve grown older and have children of my own, I am drawn to more Russian things, movies, songs and long to have more Russian friends. When I went to a cousin’s birthday party this past weekend and saw that all of their friends were Russian, I had a pang of jealousy. They seemed to be hanging out with “their people.” I wondered if when I was younger I felt like such an outsider because I lived in a neighborhood that (at that time) had few Russians. I didn’t grow up in Little Russia – a.k.a. Brighton Beach – or anywhere in Brooklyn for that matter. • A certain vanilla ice cream that I remember having after I got my ears pierced when I was three. 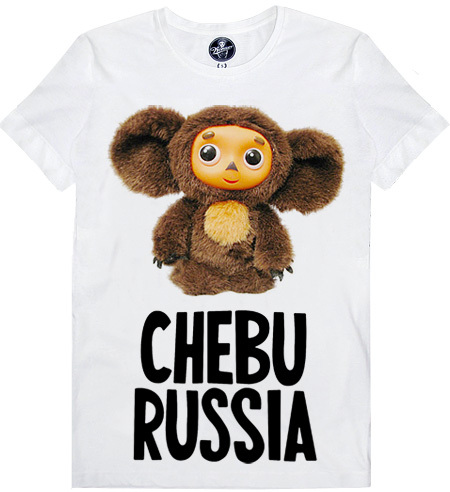 I remember watching Cheburashka when I was a tyke, but more than that, I remember the song from the cartoon that my father used to sing to me. The song will always bring me back to my daddy singing it to me. I hear his voice and I see his face and I am 8 years old and he is happy and there is innocence. When my half-brother turned 5, I made him a painting where I wrote all the words to the song (it’s a happy birthday tune). 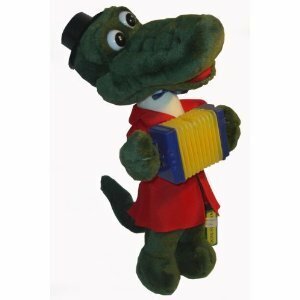 Yesterday, at the birthday party, I noticed my cousin had a stuffed animal of the side character from the cartoon. When you pushed him, he also sang the happy birthday song. I almost cried – I wanted the toy RIGHT NOW. 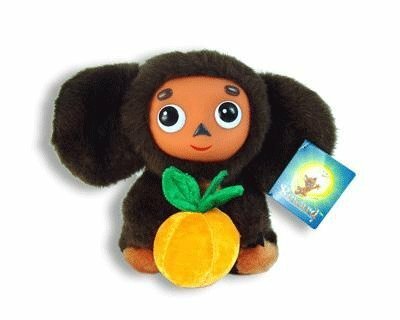 When my 8-year-old was born, someone gave me a Cheburashka CD that I played for him in hopes that hearing the language and the songs would, later in life, draw out some pang of wistfulness. … and an even cuter one for the babes. That showed aired in Sweden when I was little. Although there he/she(?) was known as “Drutten” (“The Drutt”) after a nickname a famous Soviet hockey player had in Swedish news. Next Next post: When Will the Facebook Twins Row, Row, Row Away?